Now you can share the Kurrara experience with your friends and family. 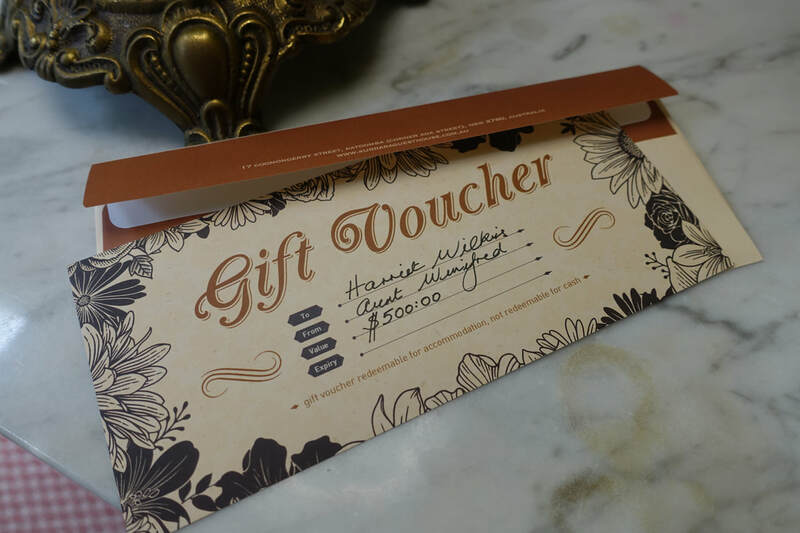 Our gift vouchers are available in values of $300.00, $400.00 or $500.00. ​​Simply email or call +61 2 4782 6058 to arrange. Upgrade to a spa suite for a minimum 2-night stay and receive our luxury Spa Pack of Therapy Products. Use the promo code 'extras' when you book online* or call/email us direct. 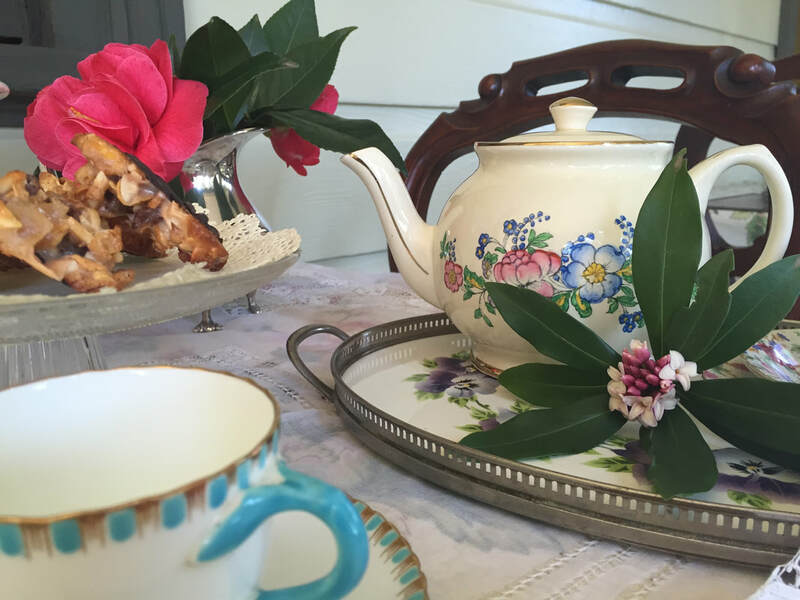 Enjoy our selection of over 50 types of tea, brewed coffee and treats when you book your stay direct.